Turkey Sausage Veggie Pasta can be made in under 20 minutes. Kids, as well as adults will love this healthy, delicious economical family meal. 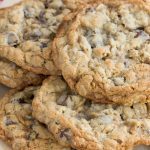 This post was sponsored by Eat Smart as part of an Influencer Activation for Influence Central and all opinions expressed in my post are my own. I received product samples to facilitate my review and recipe for Turkey Sausage Veggie Pasta. Are you trying to get your family to eat more veggies? Especially superfoods like Kale, broccoli and cabbage? 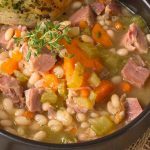 Usually these foods don’t have the kids running to the dinner table, but this fast, easy to make recipe certainly will. With the help of Eat Smart Gourmet Vegetable Salad Kits you can have a great, healthy meal in under 20 minutes! 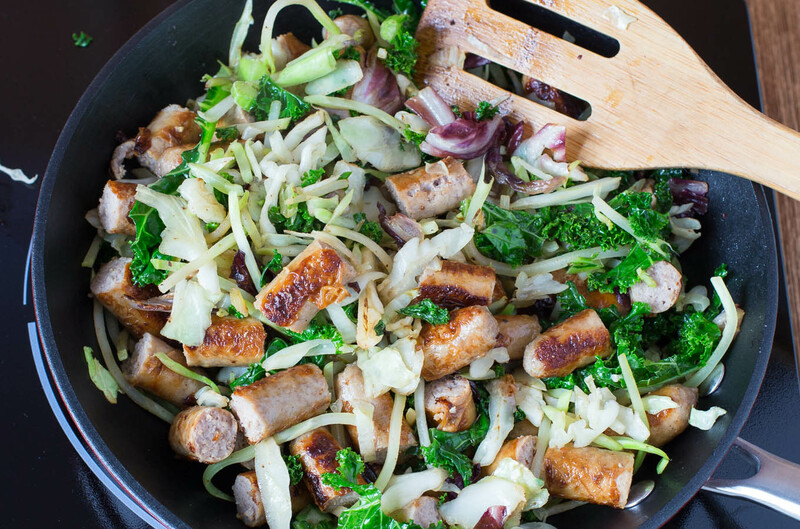 Turkey Sausage Veggie Pasta starts with the convenience of Eat Smart® Sunflower Kale Vegetable Salad Kit. 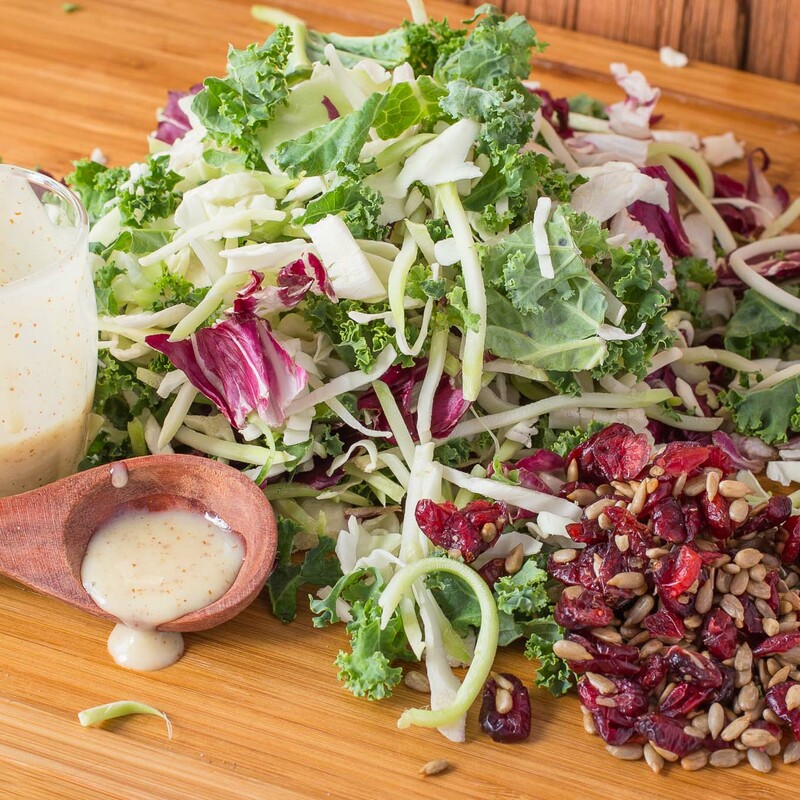 This gourmet salad includes a blend of broccoli, cabbage, kale, chicory, dried cranberries and roasted sunflower seeds. The tangy honey Dijon dressing that is included in the salad kit adds exceptional flavour! Eat Smart Gourmet Vegetable Salad Kits are ready-to-go and make meal planning simple, delicious and nutritious. 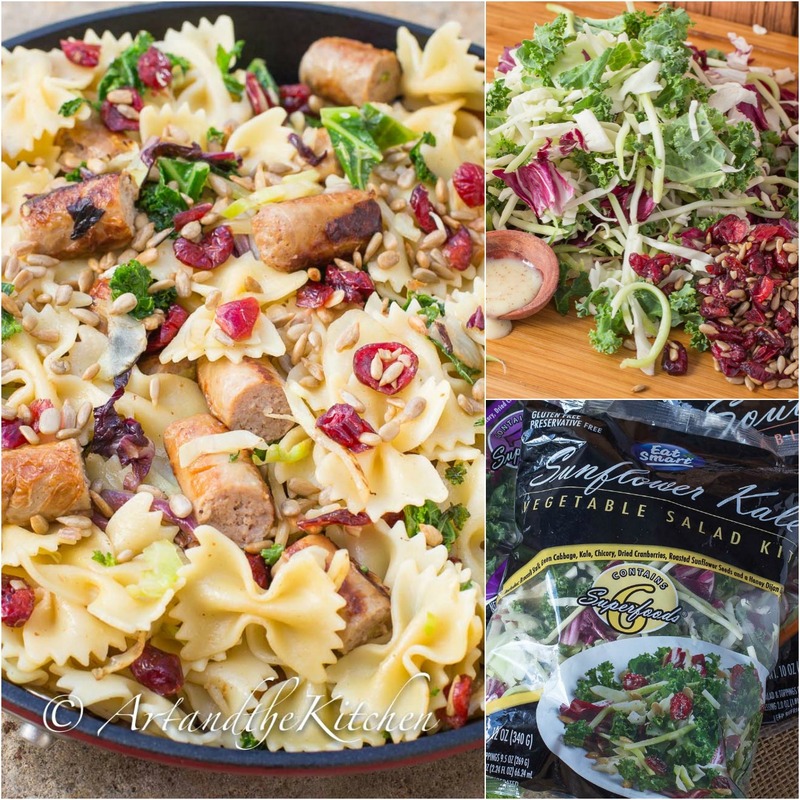 In addition to being one of the best salad kits I’ve ever tried, Eat Smart Gourmet Vegetable Salad Kits can be turned into appetizers, entrees, side dishes and so much more. Living well starts with eating well and Eat Smart products make it refreshingly easy. 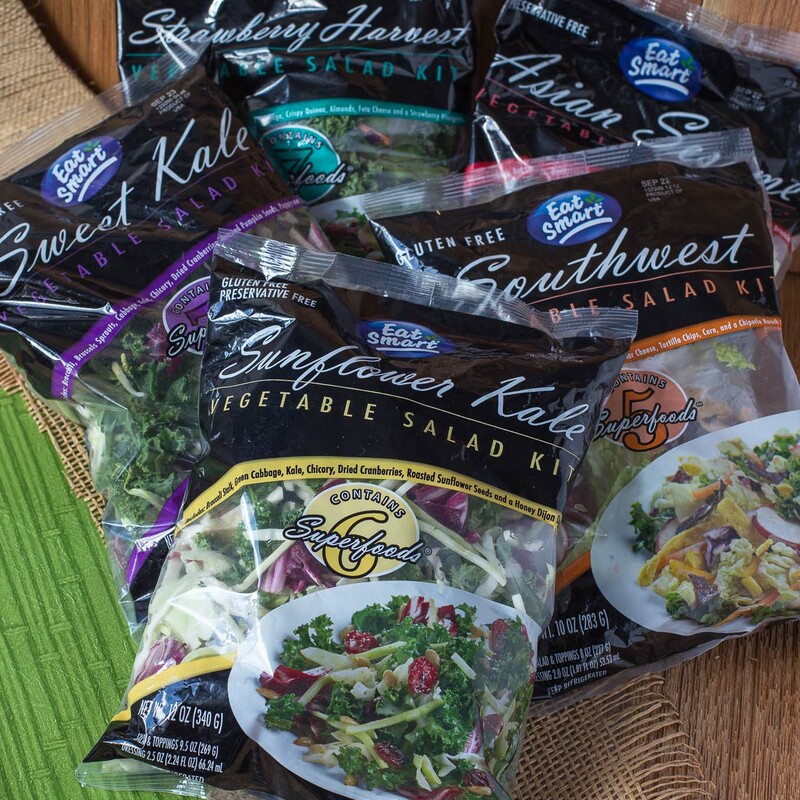 Chef-inspired varieties such as Asian sesame, sunflower kale, strawberry harvest, sweet kale and southwest. 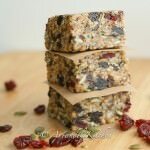 Each scrumptious kit is contains blends of five or more superfoods along with toppings and dressings. Eat Smart Gourmet Vegetable Salad Kits are available at club stores and grocery retailers. 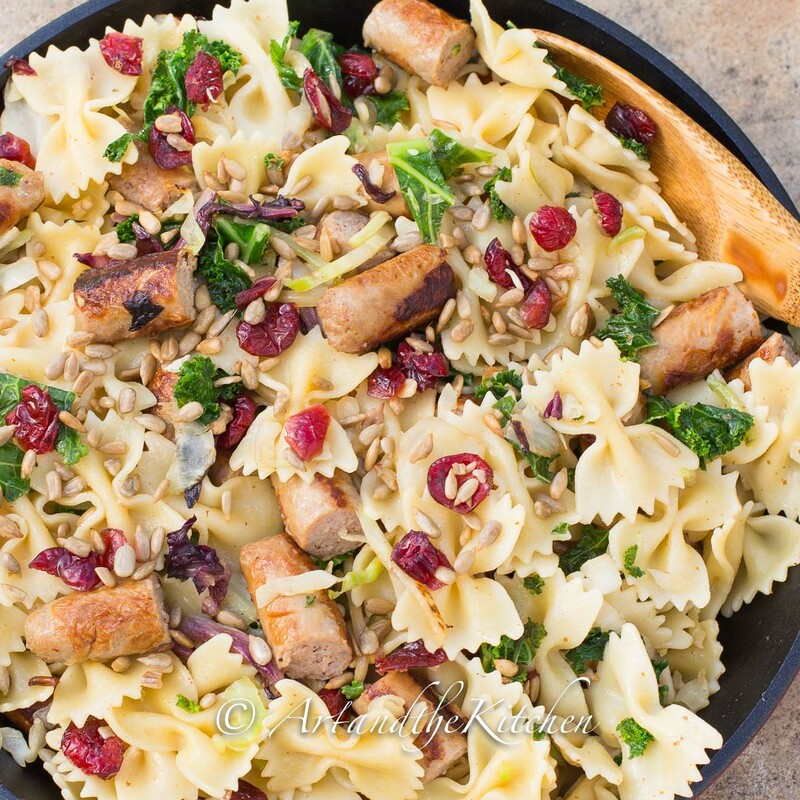 I used Eat Smart’s Sunflower Kale Vegetable Salad Kit for my Turkey Sausage Veggie Pasta recipe. 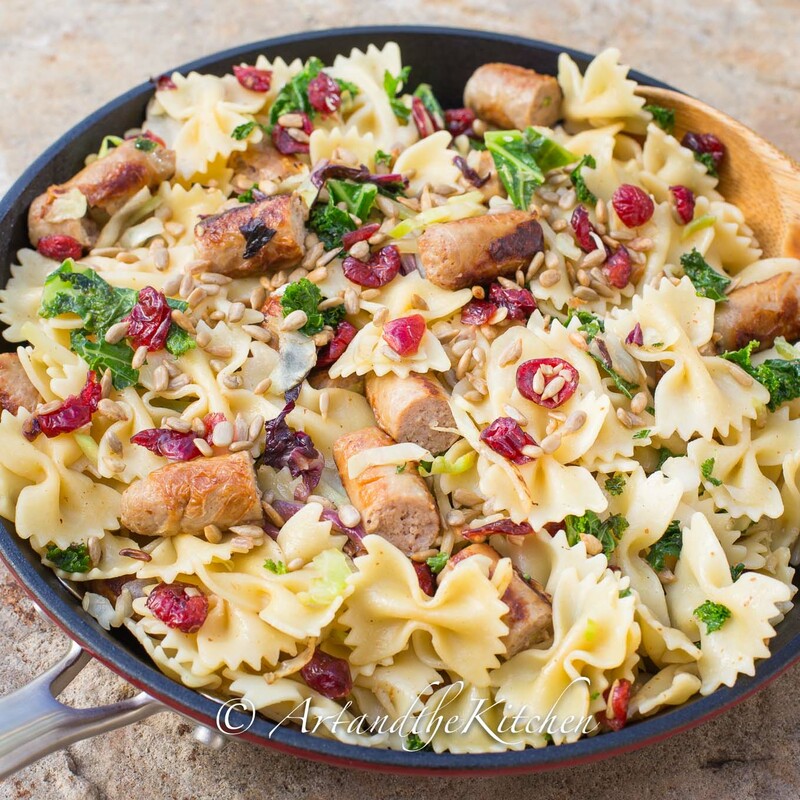 Start by cooking the pasta, and while it is cooking fully cook the lean turkey sausage in a large skillet. 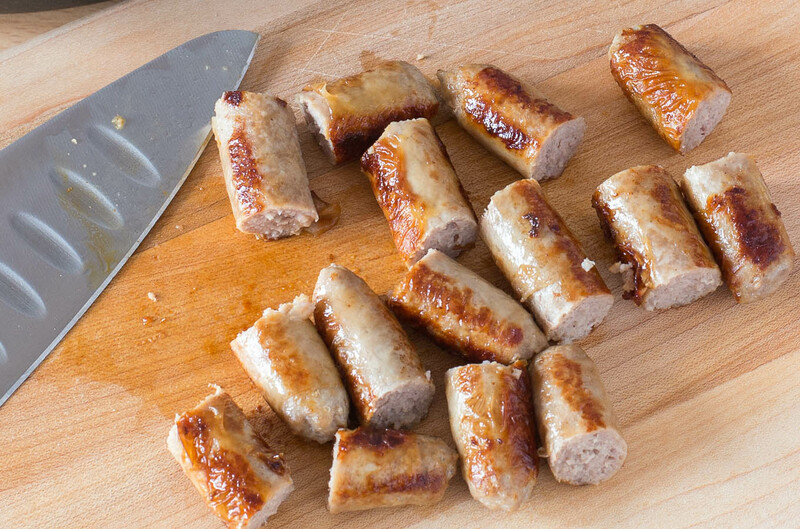 Once cooked cut sausage into bite sized pieces and keep warm. Drain cooked pasta, cover and keep warm. In same skillet, drain any excess oil off then add vegetables from Eat Smart salad kit. Cook over medium heat until vegetables soften. 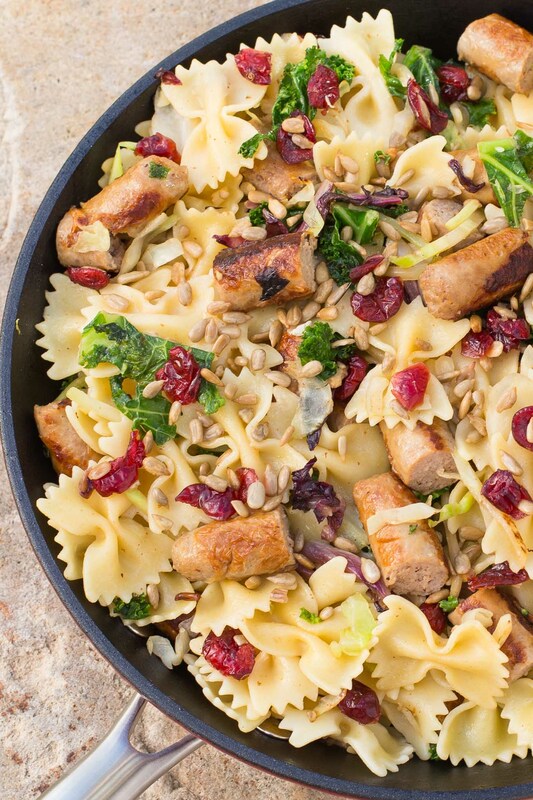 Add turkey sausage and pasta to veggies. Toss together with salad kit’s Honey Dijon dressing, cranberries and sunflower seeds. 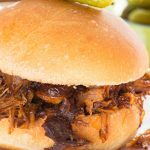 Healthy, delicious and economical, what a terrific family meal! 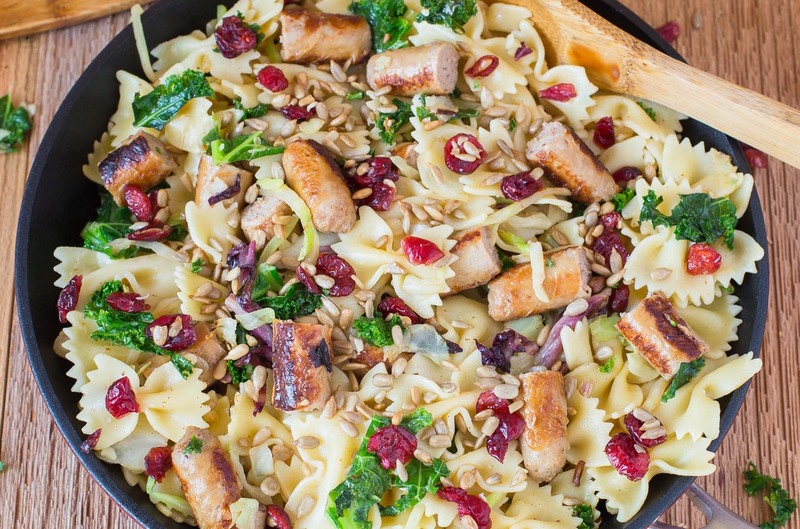 While pasta is cooking, fry the turkey sausages in large skillet until done. 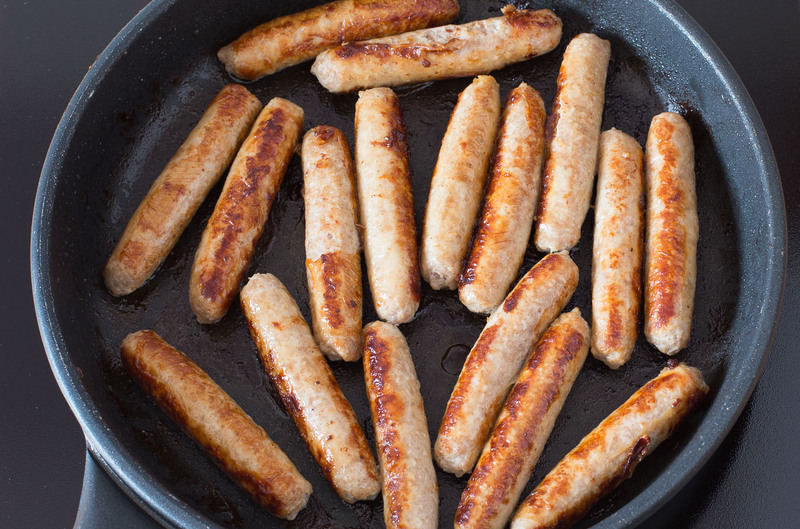 Remove sausage, cut into bite sized pieces and keep warm. 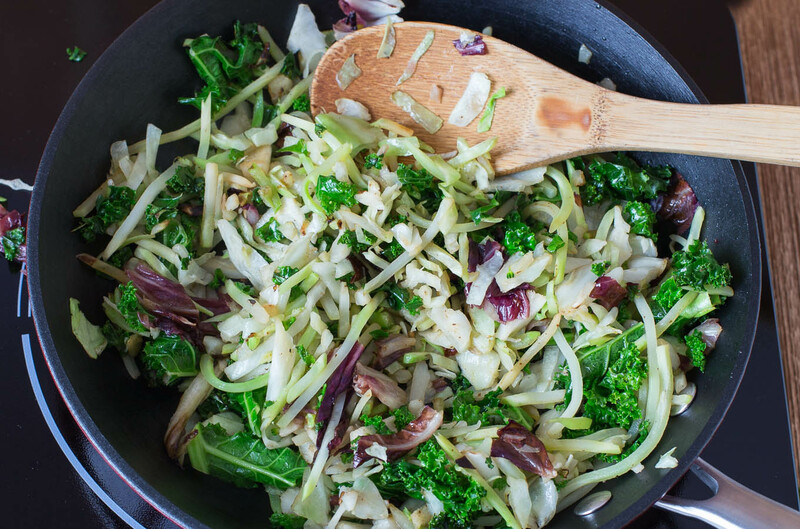 In same skillet, drain off any excess oil, add vegetables from Eat Smart salad kit. 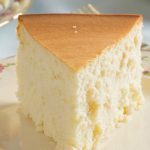 Cook over medium heat until soft but still slightly crunchy about 5-8 minutes. 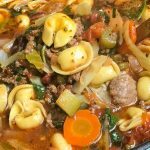 Add sausage and cooked pasta to the vegetables and toss together. Stir in the Honey Dijon dressing, cranberries and sunflower seeds. Toss to combine.